For Sale in Stoke-on-Trent for £90,000. 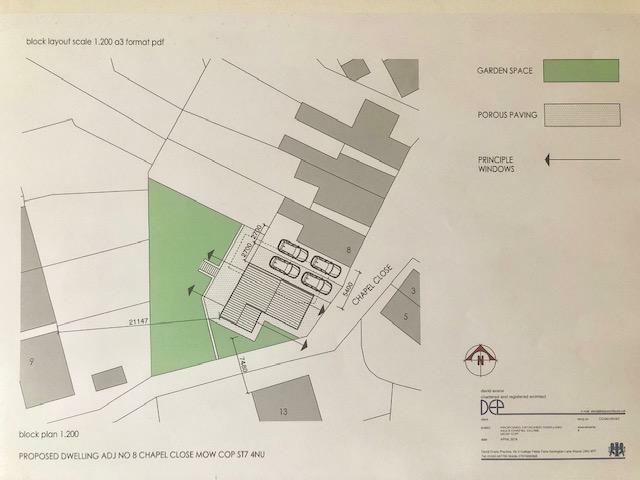 We are pleased to offer to the market , this plot of land with outline planning permission for the building of a detached dwelling. In the sought after location of Scholar Green. Planning Reference no 18/4605C on the East Cheshire Council website.